A fraternity at the College of William and Mary since 2005, Delta Chi is a brotherhood like no other. Through the pursuit of community service and philanthropic efforts towards the V Foundation, the brothers of Delta Chi truly live and work together to make the William and Mary community a better place. 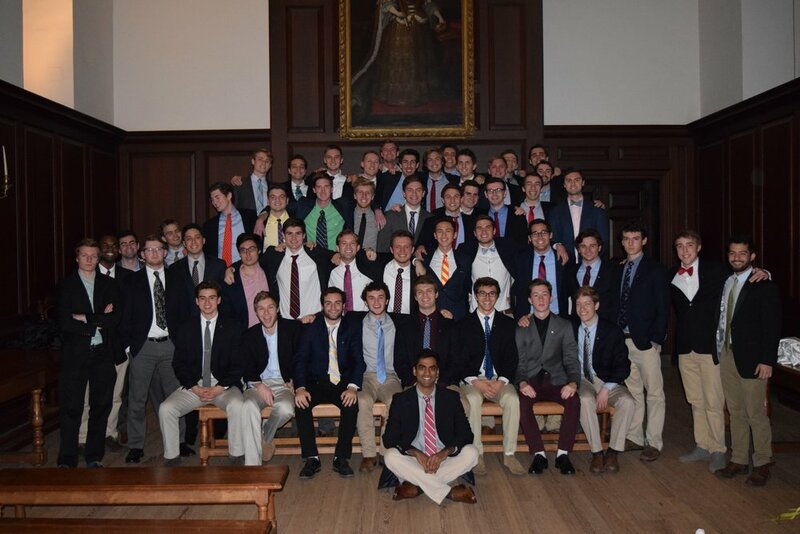 Additionally, the brothers place a large emphasis on the pursuit of the rigorous education offered at the College, whilst still engaging in social mixers with other campus organizations.